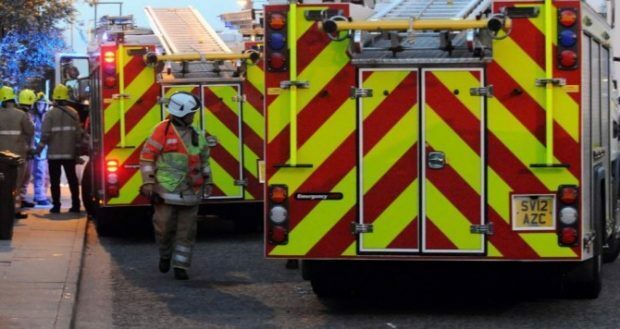 A vehicle on fire in Kyle of Lochalsh demanded the attention of the fire service and police in the early hours of yesterday morning. A spokeswoman for the Scottish Fire and Rescue Service confirmed a call was received from Police Scotland at 2.44am, with a crew from Kyle of Lochalsh mobilised to the scene. One firefighter in breathing apparatus, a hose reel jet, thermal imaging camera and small tools were used to extinguish the fire, with the stop message being received at 3.21am. A police spokesman said: “Police Scotland was made aware of a car on fire in the Langlands Terrace area of Kyle at around 2.40am. “The fire was extinguished by the Scottish Fire and Rescue Service and nobody was injured.